PTOLEMAIC KINGS of EGYPT. 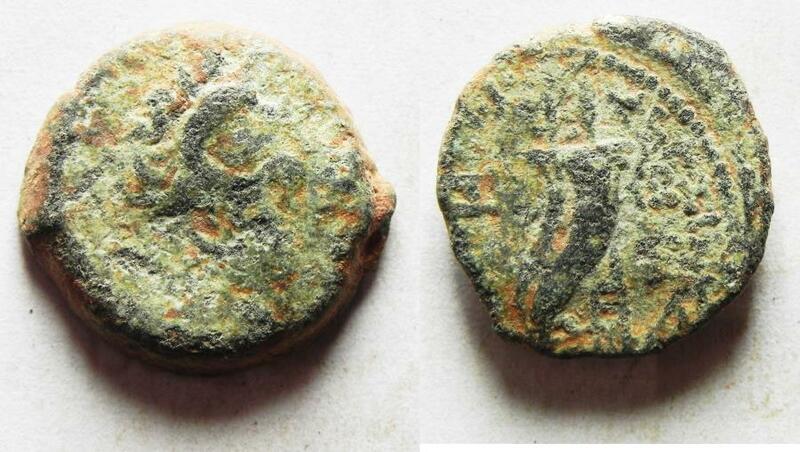 Ptolemy IX Soter II. 115-104/1 BC. Æ 20. Kyrene mint.